If you are planning to welcome an Irish dog breed to your heart and home, you may be looking for some cool Irish dog names. We have compiled a list of more than 40 Irish dog names for male and female dogs taken from popular Irish foods, Irish cities and even Irish musicians. We also added some meanings for some of the Irish dog names, just in case you’re wondering what they mean! Whether you’re a dog owner or a breeder with a litter of puppies born on Saint Patrick’s Day, we hope our collection of cute Irish dog names will turn out helpful. 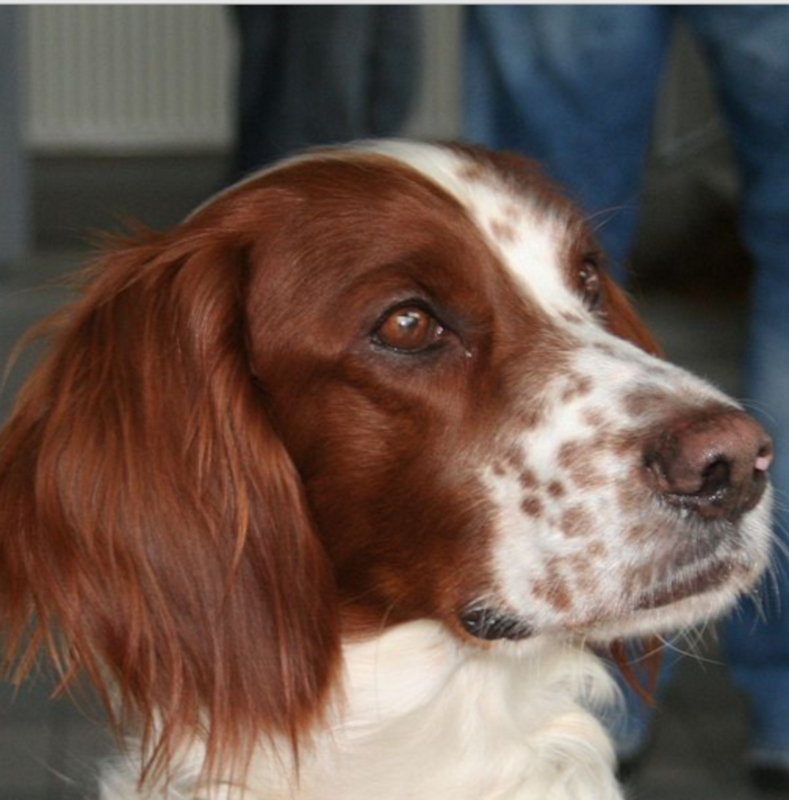 This dog breed is as Irish as it can be with its typical red or chestnut coat. 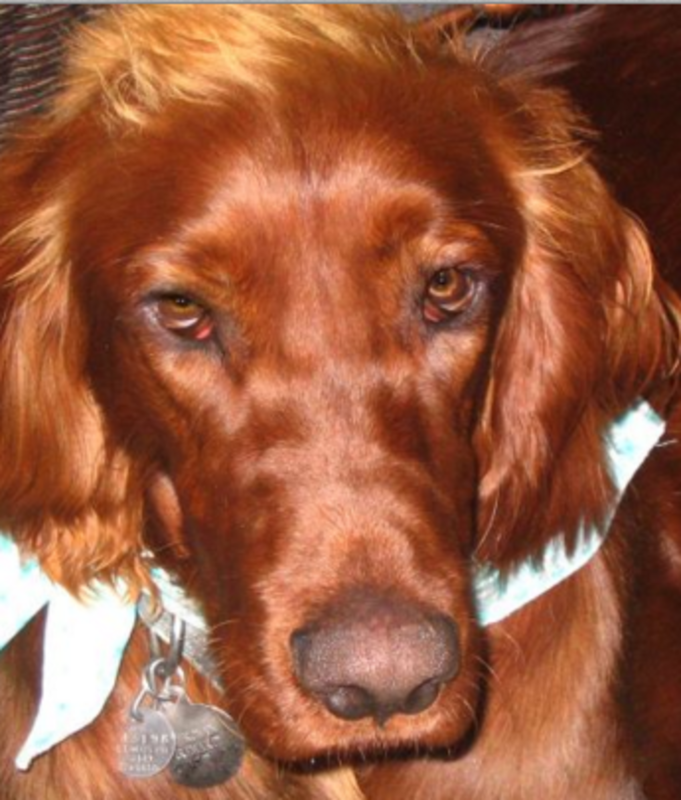 It wasn’t until the 19th century though that kennels started producing solid red setters. Irish setters were selectively bred for bird setting and retrieving. Back in time, Irish hunters needed a dog who was fast working, equipped with a powerful sniffer and large enough to be seen from a distance. The Irish setter filled the gap with its known versatility. Another red-colored folk, the Irish terrier is one of the oldest terrier breeds, possibly descending from ancient terriers utilized for hunting fox, otter and vermin. Initially, these terriers came in various colors, but it was only around the end of the nineteenth century that the solid red coat became the staple of the breed. Selectively bred to hunt foxes, otter and vermin, today the Irish terrier remains not very popular, making it one of the rare sights among terriers. This breed originated in the south and west part of Ireland. As other working terriers, these dogs were popular for hunting vermin, small game and even birds. On top of that, the kerry blue was also great at fox hunting and herding sheep and cattle. As the name implies, this breed has a blue-colored coat, but the puppies are born black. Only between the age of 9 months and 2 years do they attain their final coat color. 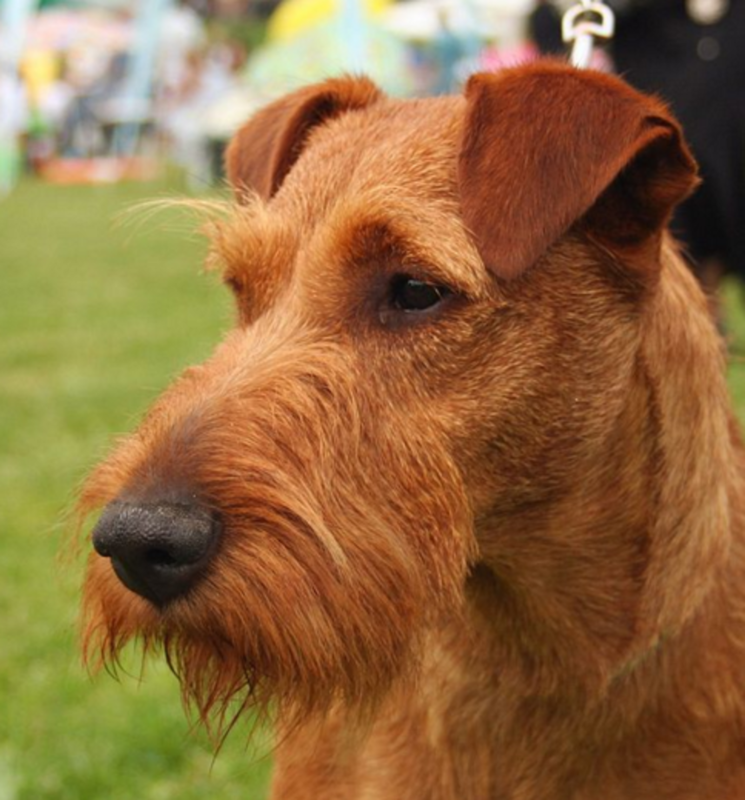 As with some of the other Irish terriers, this breed remains of modest popularity. This all-around farm dog was utilized as an effective hunter, herder and guardian. It was only recognized as a breed in Ireland in 1937. The Irish championship several years ago required that, not only terriers must excel in the show ring, but also in the field, hunting badgers, rats and rabbits. 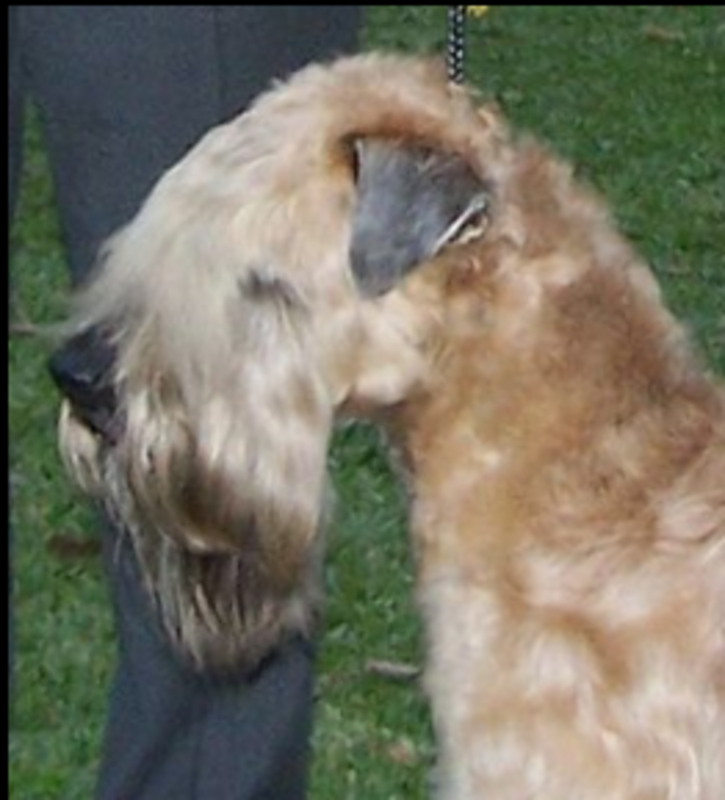 Soft coated wheatens are believed to share a common ancestry with the Irish terrier and Kerry blue. 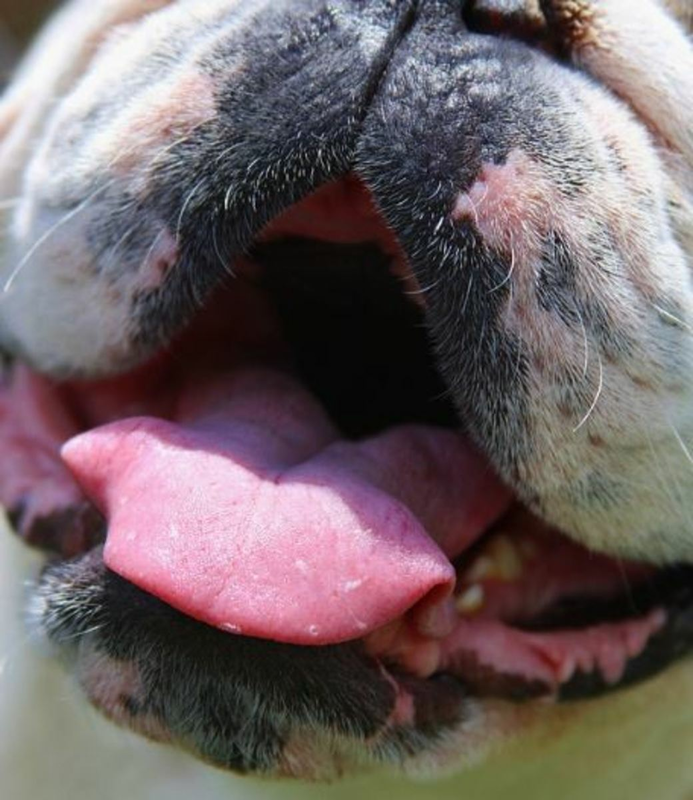 These dogs remain a favorite among people with allergies due to the low -shedding coat. Nowadays, this breed remains one of moderate popularity. 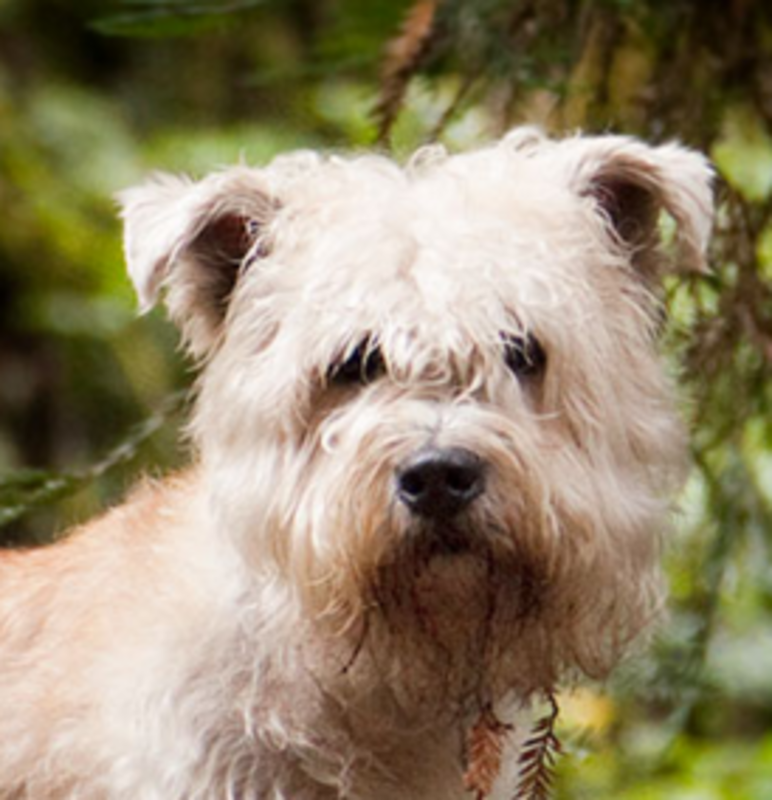 The Glen of Imaal terrier is one of the four terriers of Ireland. This breed originates from Glen of Imaal, a valley located in Wicklow County, Ireland. During the reign of Elizabeth I, French and Hessian soldiers were hired to stop a rebellion in Ireland. Once the conflict was over, many soldiers settled in Wicklow and their hounds bred with the local terriers, giving rise to the ancestors of the Glen of Imaal terrier. Unlike other terriers, the Glen of Imaal is known for going quietly into dens to hunt quarry rather than barking to alert the hunters. This is an ancient breed believed to date back to the 16th century and likely descending from the Southern hound. Despite its name, this breed has not much to do with the beagle, being larger, heavier and higher. The most common coat color is black and tan but there are specimens coming also in tan and white, tan, black and blue mottled. 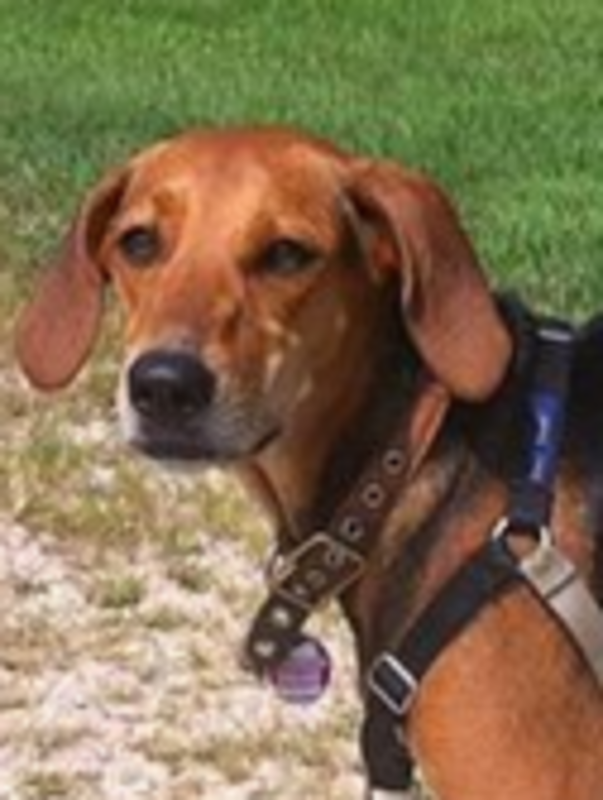 Its resemblance with the coonhound isn’t a coincidence. Many Irish immigrants traveling to the Americas brought them along and the Kerry beagle is believed to have played a role in the development of the American coonhound. One of the tallest dog breeds on earth, this gentle giant originated in Ireland. There’s belief that many large dogs arrived in Ireland from Greece by 1500 B.C. Once in Ireland, these dogs became even more imposing and many were given as a gift to Rome for their great fighting ability in arena sports. Originally bred for its unparalleled ability to fight wolves and Irish elk, at some point the numbers of Irish wolfhounds reduced once wolves in Ireland became extinct and several specimens were given to foreign nobility. Back in time, Ireland was populated with several types of spaniels including the Southern Irish, Northern Irish and Tweed spaniel. 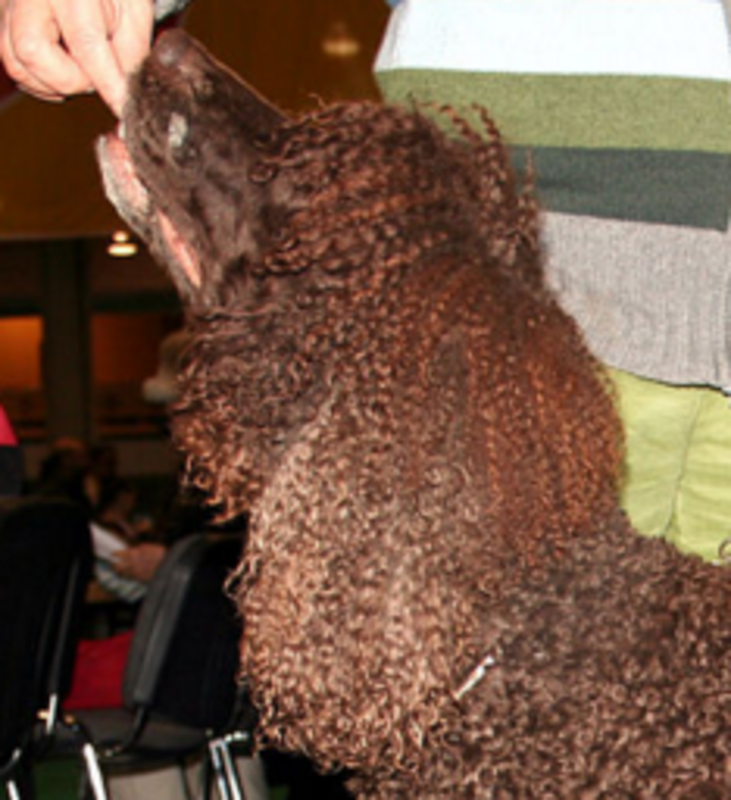 The Southern Irish, also known as McCarthy’s breed is thought to have had the main impact on today’s Irish spaniel. This breed was selectively bred for water retrieving, and is considered quite an active breed who loves to hunt, swim and play. 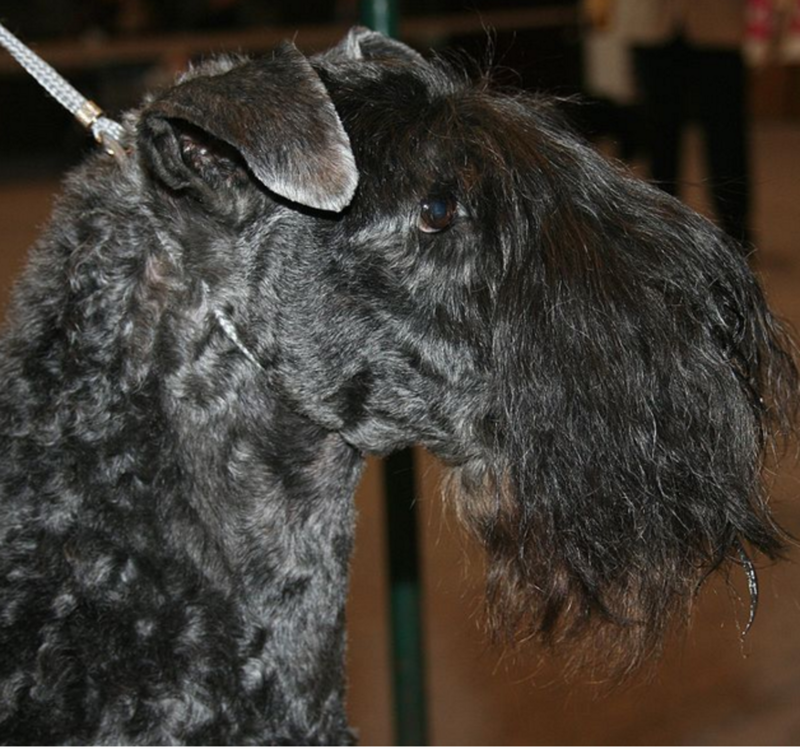 Today, this breed is not very popular and is a rare sight in people’s home or in the show ring. 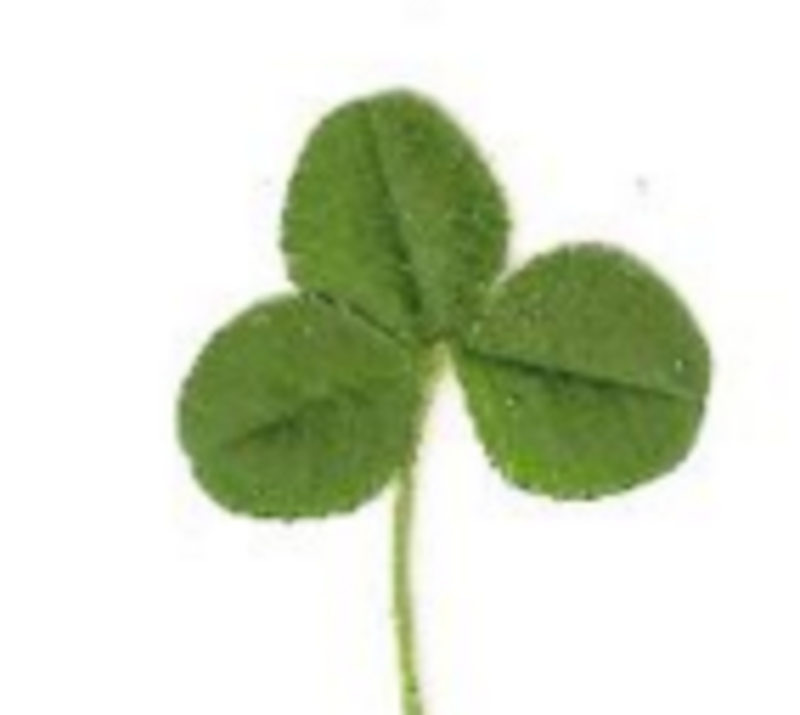 Cabbage: often used for Saint Patrick’s Day with corned beef. Barmbrack: an Irish bread made with sultanas and raisins. Coddle: a dish made of pork sausage, bacon and sliced potatoes and onions. Goody: a sweet dish made of bread with milk, sugar and spices. Pudding: black and white pudding is a traditional Irish dish. It’s not a sweet pudding, but made of pork meat and fat.